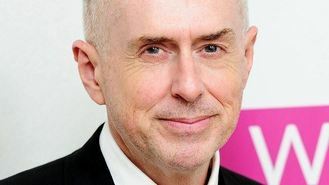 Holly Johnson, who has HIV, said he takes "copious amounts of vitamins and medications", and does "everything possible to support my health". Speaking to The Observer Magazine, he added: "But I'm in the same boat with millions of other people who have other illnesses. "Unfortunately the drugs have side effects. I've developed Type 2 diabetes now because of that, and have to take more medication for that. "But I'm not whining about it, and I never will. Because I'm so lucky in many respects. Many beautiful friends who were my gay extended family have gone. "So I'm kind of living for them also in some ways." Johnson said getting out of bed in the morning "takes effort", describing himself as one of those "slightly mental people that has a lot of jabbering voices in his head". The singer, whose band is famous for Relax and Two Tribes, has a new album called Europa coming out at the end of this month as well as a UK tour.